Five reminiscences of Swami Vivekananda form the heart of this slide/video presentation of his life story. 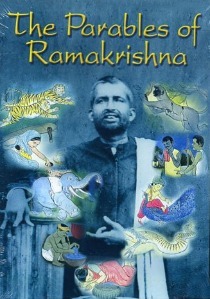 Extracts from his speeches, his formative years with Ramakrishna, his major role at the 1893 Parliament of Religions and 91 photographs of Swami Vivekananda are included. 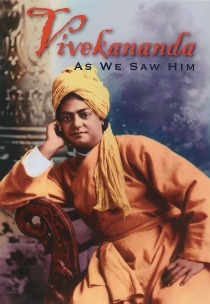 The life of Swami Vivekananda told through photographs, a well-prepared narrative, and personal reminiscences by those who knew the pioneer of the Vedanta mission in America. …Excellent on his major role at the 1893 World Parliament of Religions and the subsequent establishment of Vedanta centers across the U.S. …The film, or sections of it, would be very appropriate for courses on U.S.-Indian cultural interactions, Indian Civilization, or Indian religions. 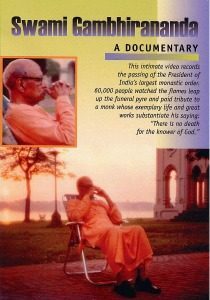 …this video stays interesting with 91 classic antique photographs, the voice of Gandhi and an avalanche of facts and figures spiced heavily with five personal reminiscences from devotees who knew Vivekananda. 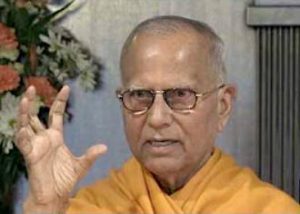 …All of this tallies up to a lively reminiscence of a most influential and appealing swami.